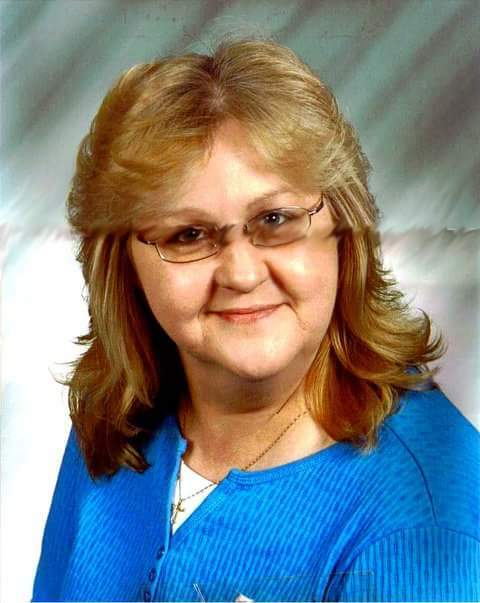 Remembering Betty Lou Reynolds | Remembering Betty Lou Reynolds | De Soto Obituary Search | Dietrich-Mothershead Funeral Home, Inc. Remembering Betty Lou Reynolds | De Soto Obituary Search | Dietrich-Mothershead Funeral Home, Inc.
Betty Lou Reynolds was born August 31, 1963 in Festus, MO. She was the daughter of James and Wanda (nee Jewel) Walker. She passed on December 3, 2017 in De Soto, MO at the age of 54. She is survived by her Mother, Wanda Walker, Independence, MO; husband, Ralph Reynolds; one son, Scott Reynolds, De Soto, MO; one step-son, Tim (Doreen) Reynolds, Weatherford, OK; step-daughter, Sharon Pyatt, Pevely, MO; one sister, Debra (Mike) Russel, Independence, MO; two brothers, Robert (Loretta) Walker, Independence, MO and James (the late Tammy) Walker, Independence, MO; six grandchildren; and 20 great-grandchildren. She is preceded in death by her Father; one step-son, Steve Reynolds; one sister, Penny Walker; and one brother, Harry Reynolds.